It's Belfast, 1975. The city lies under the dark cloud of the Troubles, and hatred fills the air like smoke. 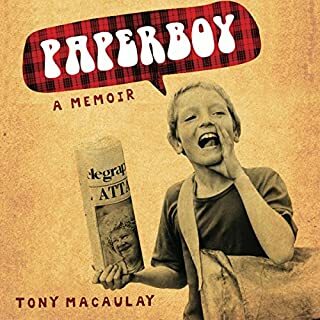 But Tony Macaulay has just turned 12 and he's got a new job. He's going to be a paperboy. And come rain or shine - or bombs and mortar - he will deliver. Paperboy lives in Upper Shankill, Belfast, in the heart of the conflict between Loyalists and Republicans. Bombings are on the evening news, rubble lies where buildings once stood, and rumours spread like wildfire about the IRA and the UDA. 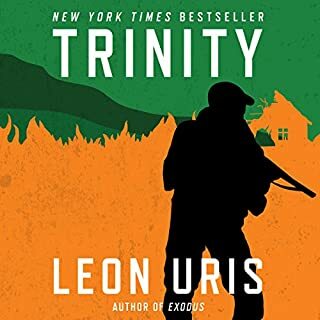 This is the true story of an unknown American politician who played a critical role in ending centuries of conflict in Northern Ireland. Without the president's permission, and breaking every conventional rule about how to deal with terrorists, former congressman Bruce Morrison helped end a conflict that most observers thought would continue indefinitely. McCann’s account of what it is like to grow up a Catholic in a Northern Irish ghetto - first published in 1974 - quickly became a classic account of the feelings generated by British rule. The author was at the center of events in Derry which first brought Northern Ireland to world attention. He witnessed the gradual transformation of the civil rights movement from a mild campaign for “British Democracy” to an all-out military assault on the British state. This book describes the people involved in the war, gives an account of the springs of the "Catholic" opposition, tells what their world was like and how their background affected the daily conduct of events. McCann gets beyond the rhetoric of the organized groups to the real people involved - people who are not so different from those in any other British town. ©1974, 2018 Eamonn McCann. 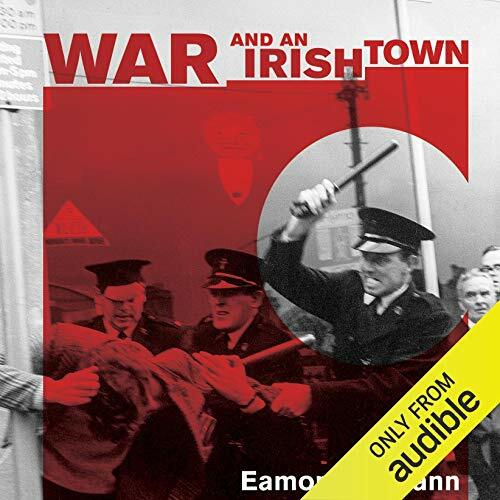 Introduction to Haymarket edition: Eamonn McCann (P)2018 Audible, Inc. This is an amazing book. 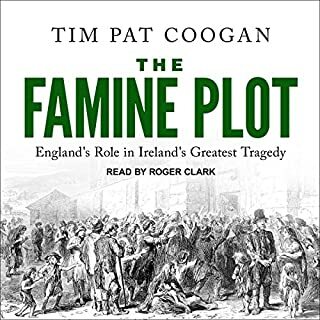 The author’s presentation style is so similar to classical histories and Roman rhetoric, that although it may appear to be a brief history on the subject of the troubles, it is not so simple. 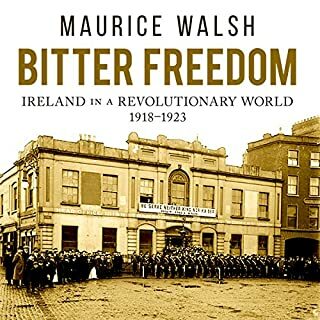 This book simultaneously presents Irish republicanism and eventually Marxist ideologies not in a vacuum of national case study, but in a western context. This narrative presented is something that can be applied universally to western histories and internationally to the struggles between revolution and empire. 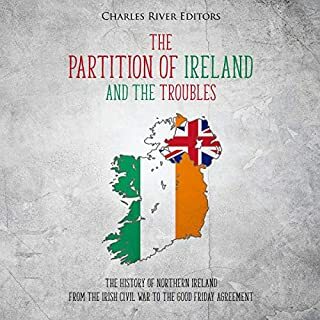 Although, I can’t agree whole heartedly to some of the politics if they were applied to my country or society (as it differs from that of Ireland’s north) the author clearly makes his case for the actions known to take place on multiple side of the conflict in Ireland’s north. This man is a true rhetorician in the classical sense and has been done by the Irish monks of old, he preserves western ideals outside of the pro-imperial mindset. 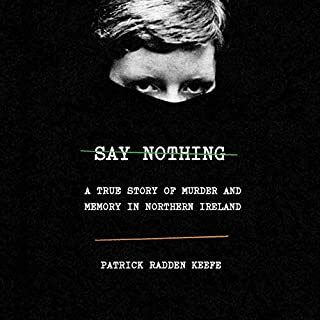 Whether you agree with his political genre.....his clear and equitable sourcing of little know sources.....with a real flavour how it was in Derry during the Troubles.....its been jaw-dropping while also blowing open my awareness of both sides! This book is a lot of things. For me, as a closet socialist, it makes sense and makes me believe there is a better way to order our society. Eamonn reads this perfectly. One of the best read books I've ever come across. I also admire him for taking out a tome written decades before and examining it objectively. Doing this he inevitably finds mistakes galore. These he admits to and attempts to put right.